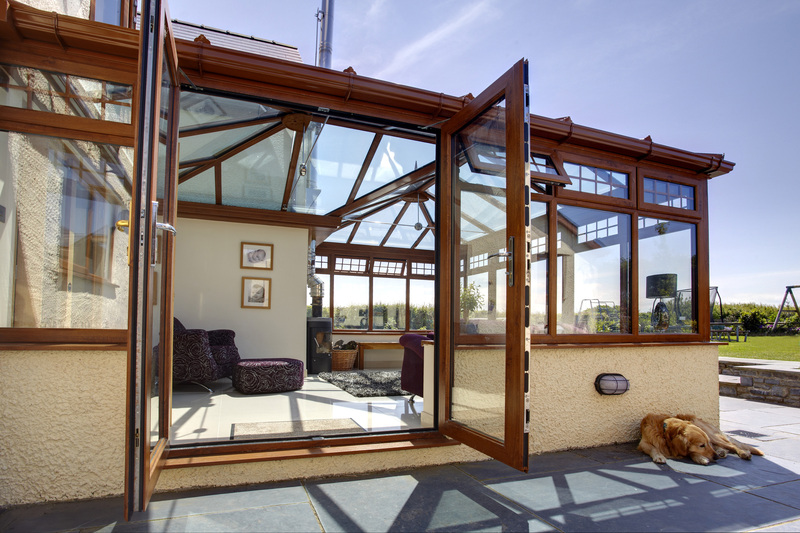 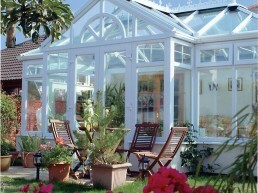 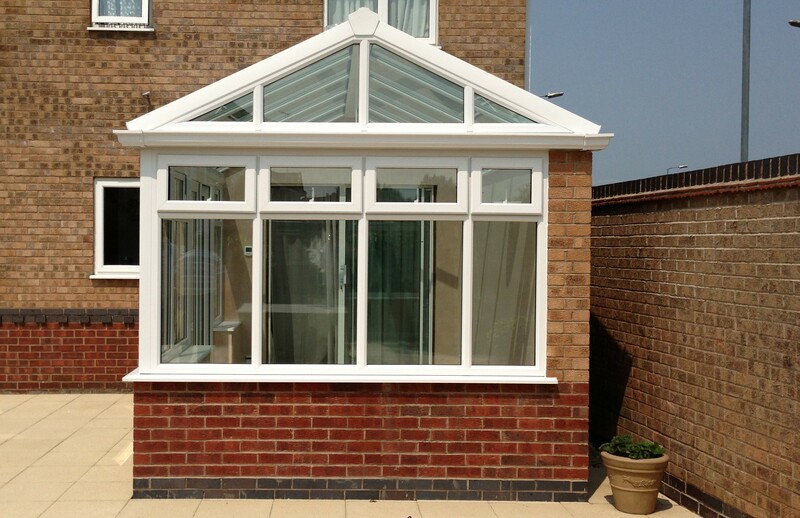 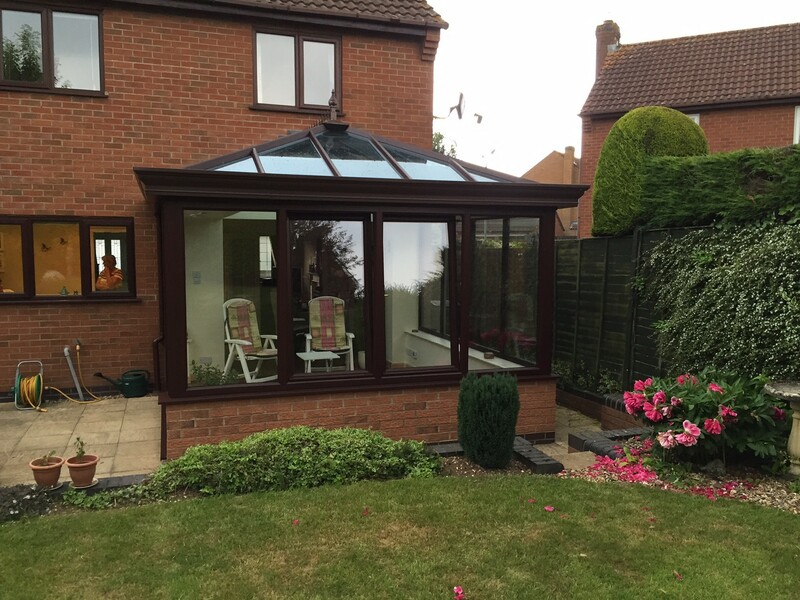 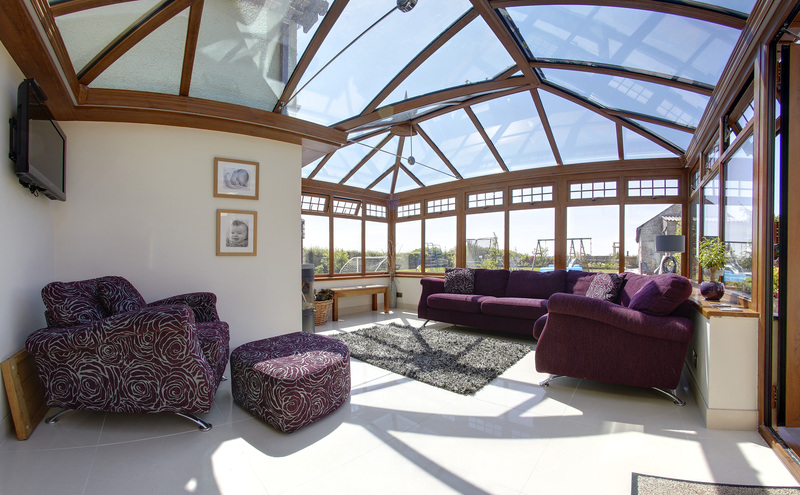 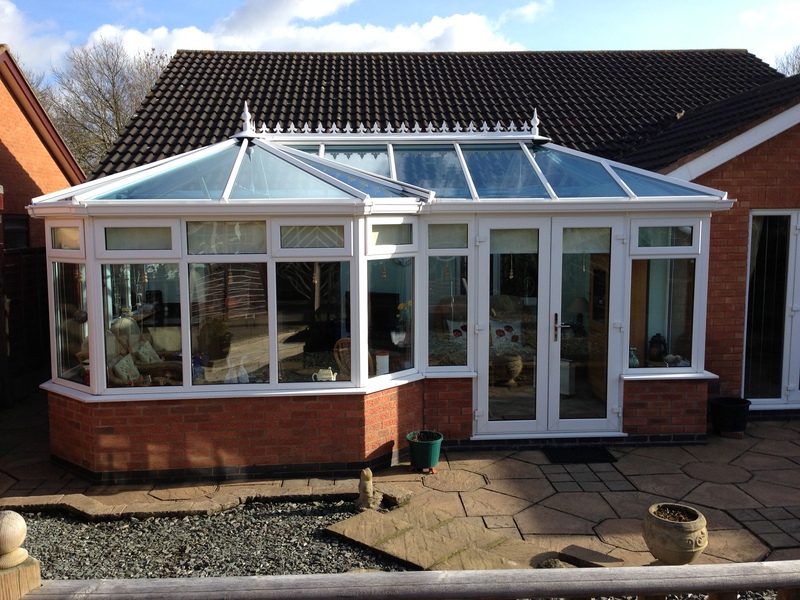 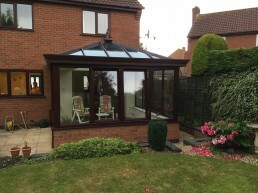 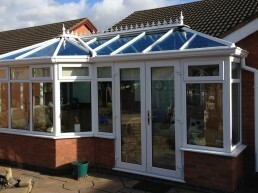 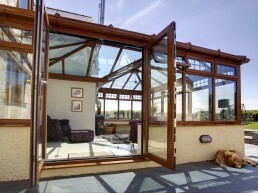 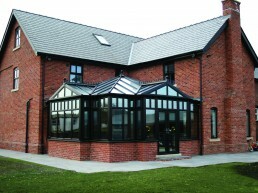 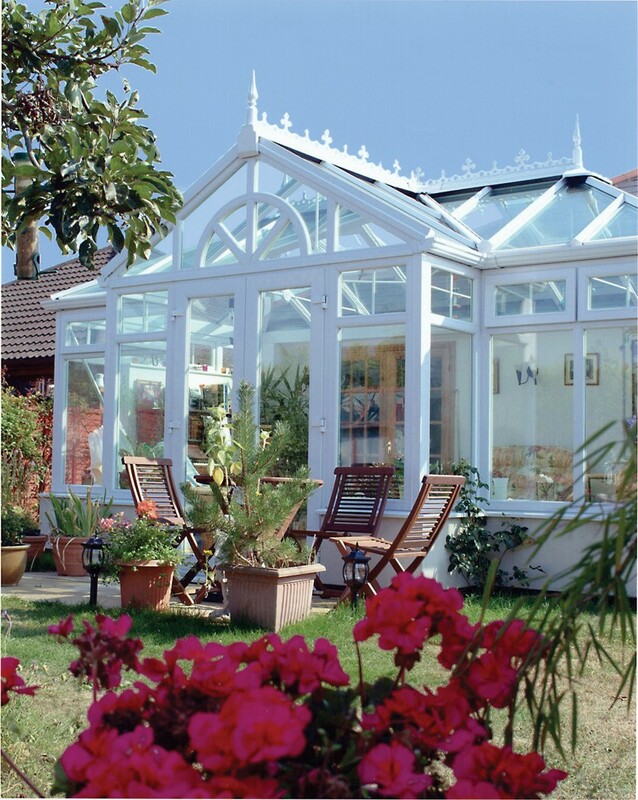 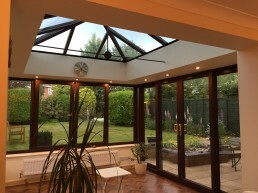 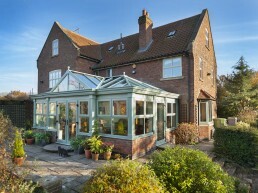 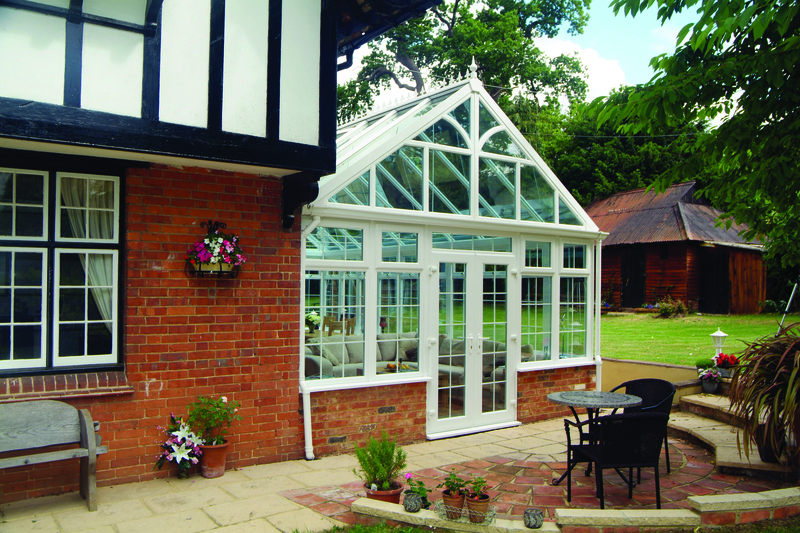 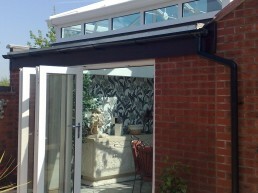 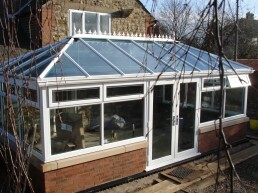 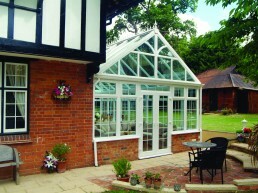 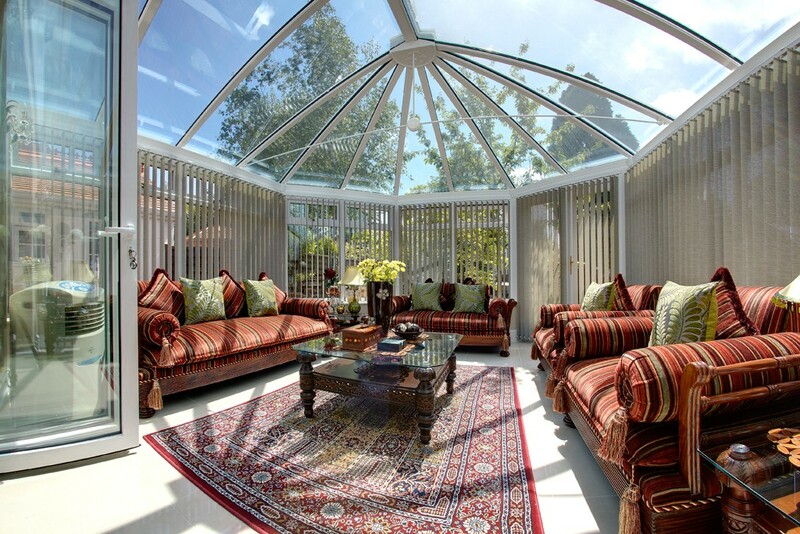 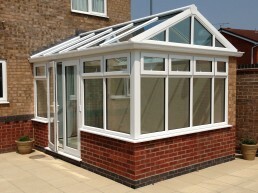 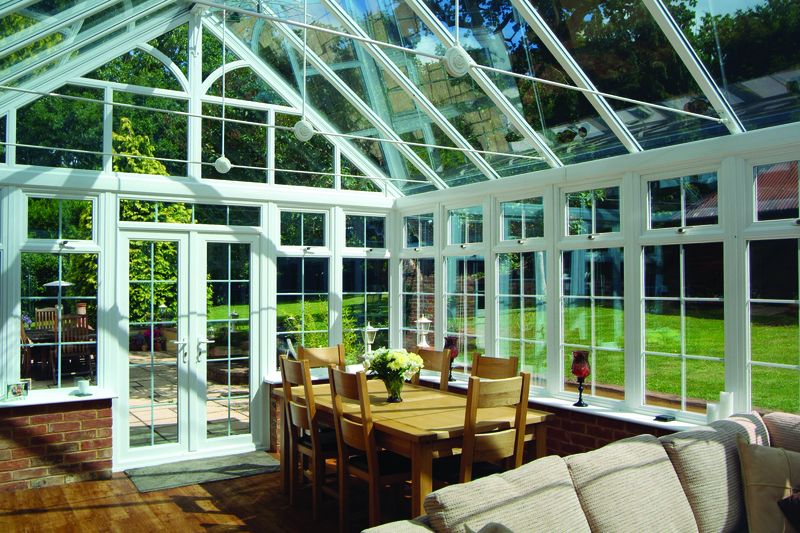 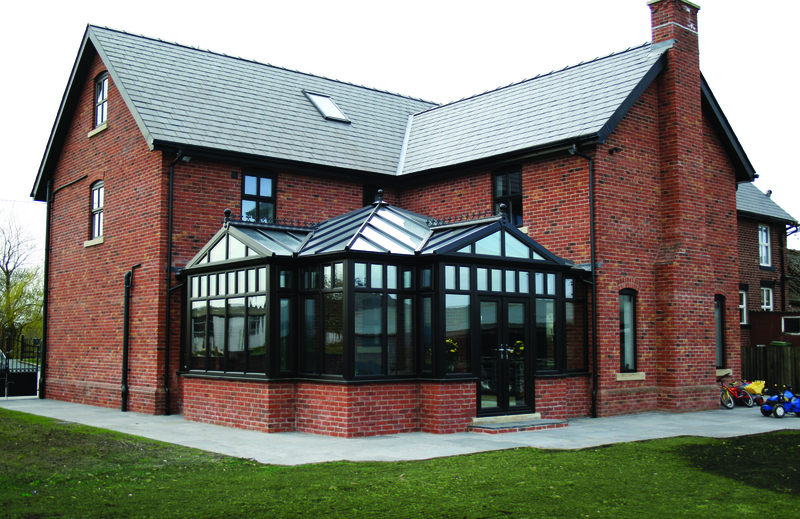 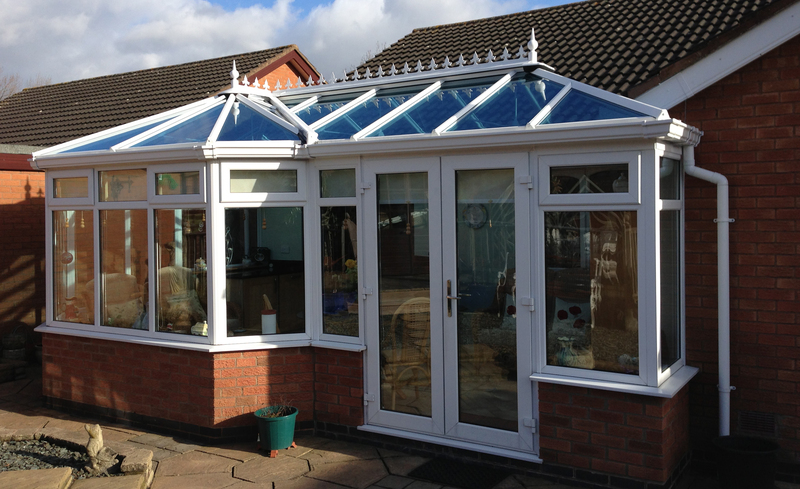 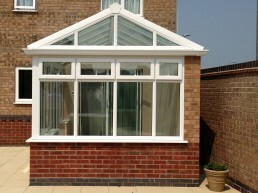 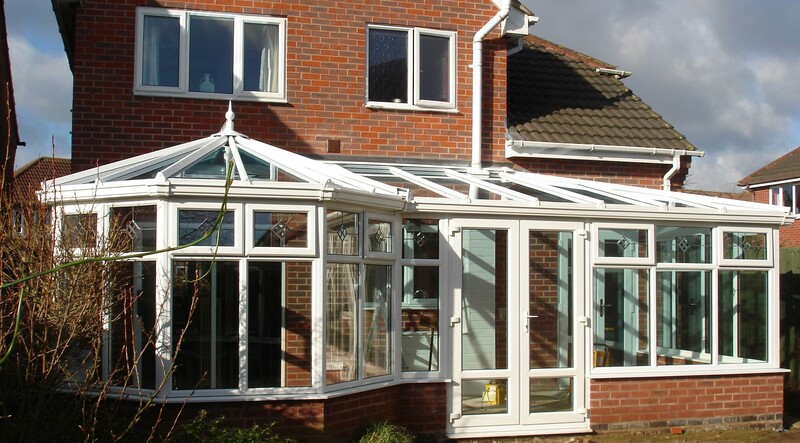 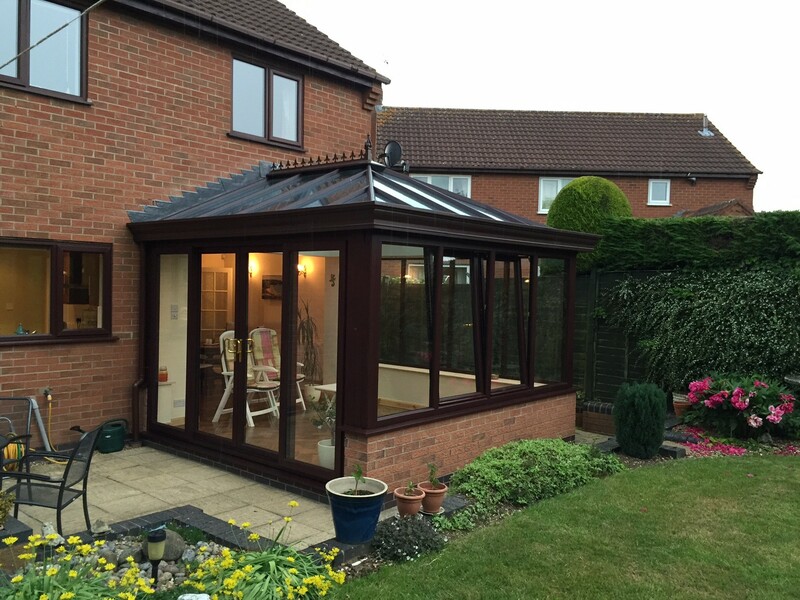 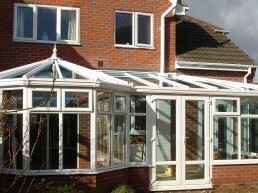 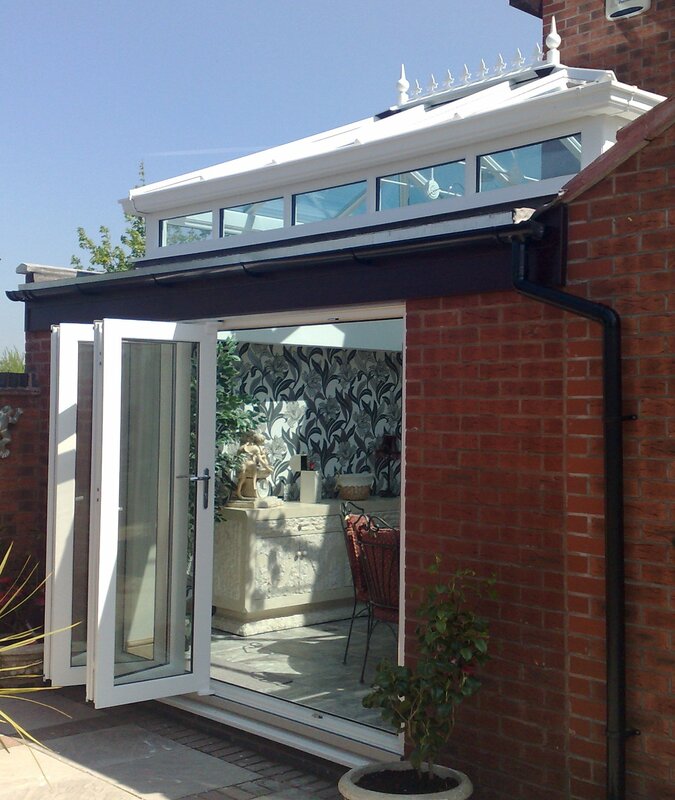 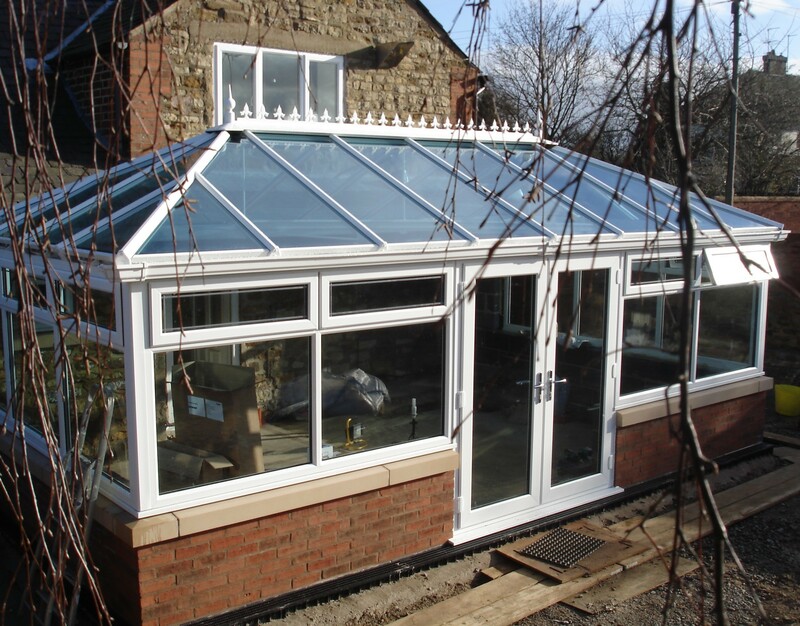 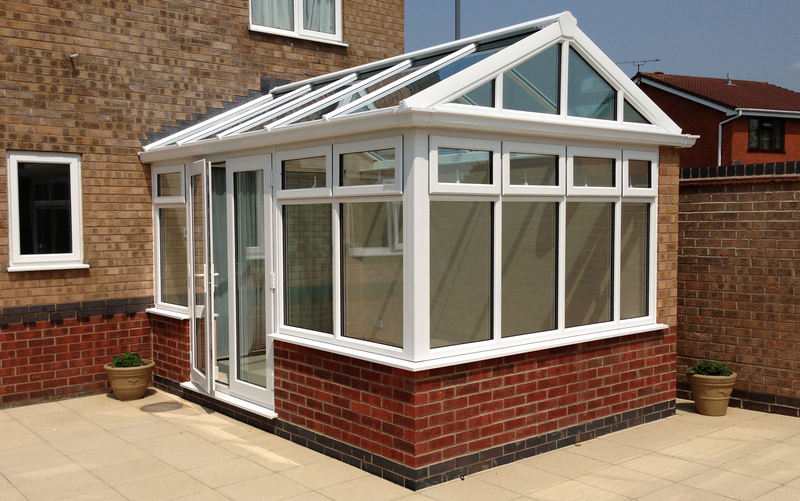 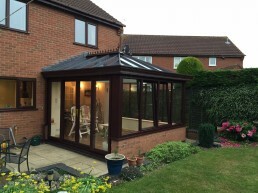 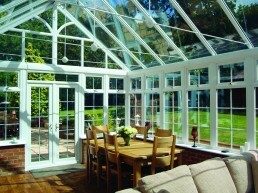 Due to our extensive design capabilities, the choice of conservatory styles really are endless. 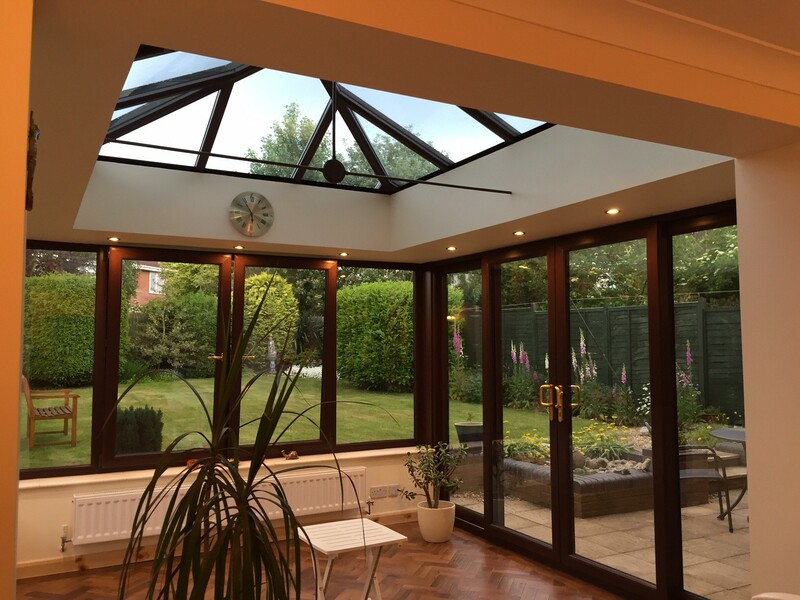 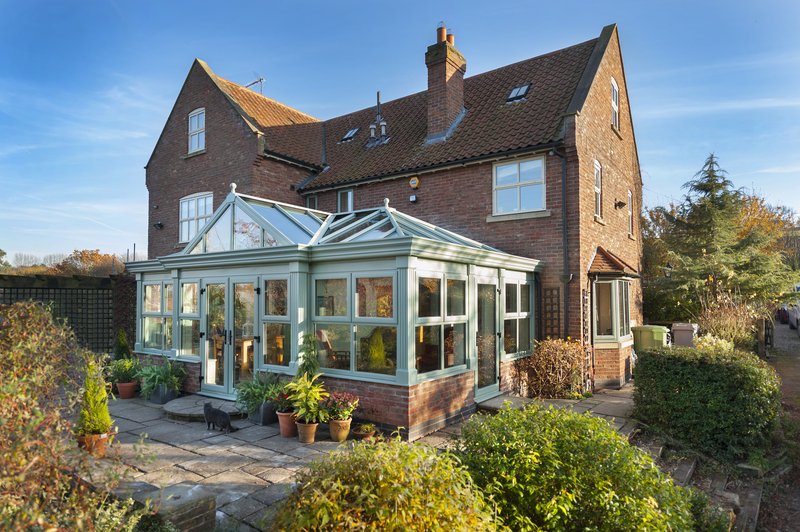 From P-shapes to Gable-ends, Gullwings to Double-hipped designs, or any combination of the above – you really can have a conservatory that’s unique. 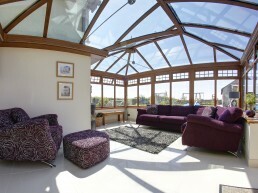 Just show us the location and indicate your budget and we will do the rest. 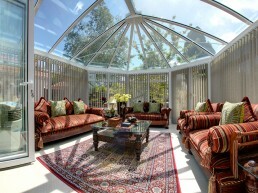 We will produce drawings and options to really make a living space you will cherish.